Kids of All Ages (Yourself) and Friends Who Already Have Everything! Our 2018 Caterpillar Season Runs from 4 February to 31 May. We Always Sell Out Every Season. Don't Miss Your Chance. Order Early! Kindly note that arrival dates are targets only. Since delays rearing live butterfly caterpillars can happen, we do not guarantee timely arrival. However, we do our very best to meet your arrival-date choice. You Save $3.00 on Each Set! You Save $5.00 on Each Set! You Save $7.00 on Each Set! Butterfly Lady’s large, crystal-clear, jumbo-sized 9-oz. cups arrive complete and already assembled, with at least five Painted Lady (Vanessa cardui) newly-hatched caterpillars (larvae) in a separate, smaller brood cup. There is enough pre-mixed artificial diet in both cups to feed them until they reach the chrysalis stage. 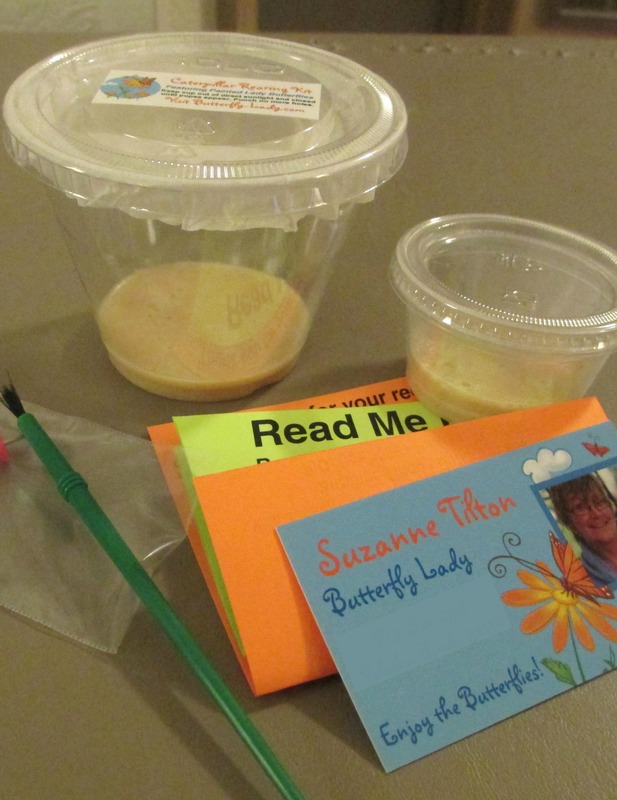 This improved LOW-COST Painted Lady Butterfly Caterpillar Rearing Kit is interactive, fun and educational. 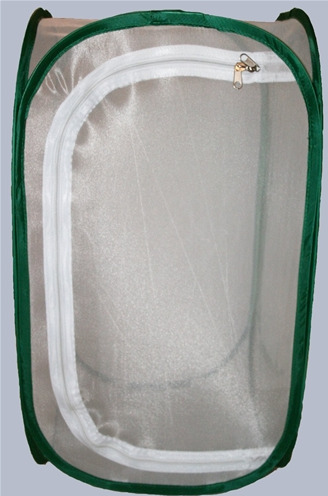 It allows observations of the three main life-cycle stages: caterpillar, chrysalis and adult. The Painted Lady Butterfly Caterpillars are LOW-COST! Just pay $14.97 per kit and receive FREE shipping and handling, which covers PayPal charges, caterpillar wrangling, packaging materials and instructions, labor to assemble and USPS First Class Package Service postage with USPS Package Tracking and Delivery Confirmation. Butterfly Lady’s wonderful Painted Lady Butterfly Caterpillar Rearing Kits are both easy-to-use and budget-wise. Compare to Insect Lore and Carolina Biological Supply which offer similar caterpillar rearing cups for $17.99 and $16.95, respectively, before they add shipping charges and handling fees of $7.95 and $19.95, respectively, for a grand total of $23.94 and $36.90, respectively. Any which way you figure, Butterfly Lady’s LOW-COST Painted Lady Butterfly Caterpillar Rearing Kits are the sensible choice for a grand total of only $14.97 each! 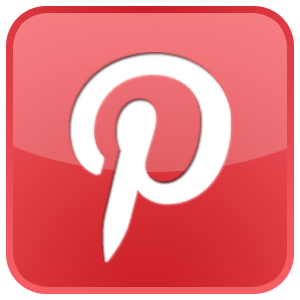 Your kids will love them and so will you! There is no mess and no assembly required. They arrive set up and ready to enjoy. 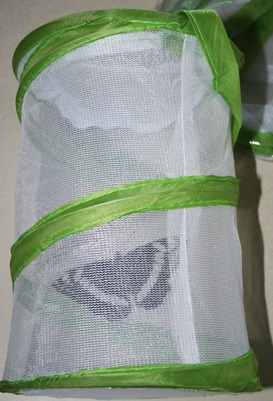 Complete and easy butterfly-caterpillar-care instructions are included. 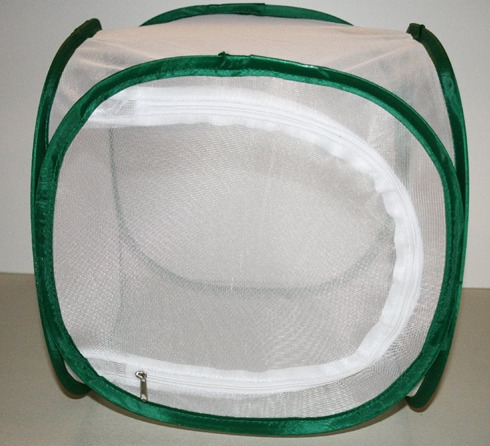 We guarantee that your caterpillars will be alive, healthy and safely packaged when they leave our farm. We cannot guarantee, though, that they will arrive alive or that they will thrive after you receive them. Those circumstances are beyond our control. While success with live organisms is not always predictable, it’s quite common for most of the caterpillars to emerge as butterflies, when you follow our simple directions. In order to keep your cost low, we do not replace livestock. Should you require replacement caterpillars, it’s less expensive to order our LOW-COST Painted Lady Butterfly Caterpillar Rearing Kits again than to pay higher prices plus shipping and handling with other companies. 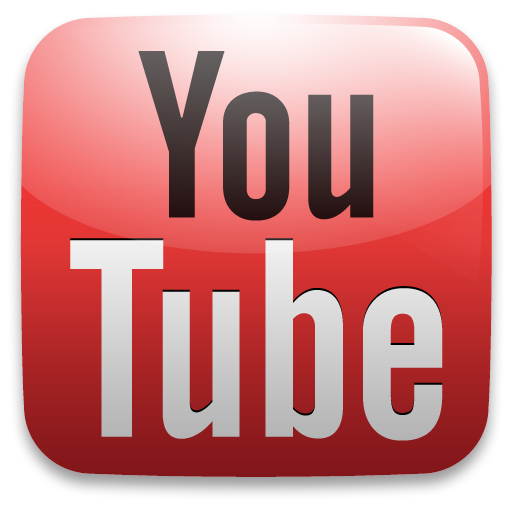 We have thousands of satisfied customers all over the United States who request our caterpillars year after year. They appreciate that we ship LOW-COST quality caterpillars and save them money. Once you receive your Painted Lady Butterfly Caterpillars, you may leave them in the smaller brood cup for up to a week. Then it’s a simple matter to transfer the caterpillars over to the larger food cup with the included paint brush. (It’s easy to do and both kids and grownups love the interactive caterpillar fun.) After the caterpillars are a week old, it takes approximately a week to 10 days more for them to morph into chrysalises. Another eight to 10 days later, the adult Painted Lady butterflies emerge. We ship everywhere in the United States except to Hawai‘i and offshore territories. These butterflies are completely safe for outdoor release. Once the Painted Lady butterflies emerge from their chrysalises, they can be kept in a flight cage for observation or released outdoors. It is legal and environmentally-friendly to release these natural pollinators, since this species is native to all areas of the continental United States, including Alaska. After you have reared the butterflies and have enjoyed observing them up close, then experience the thrill of releasing these beautiful creatures into the wild. 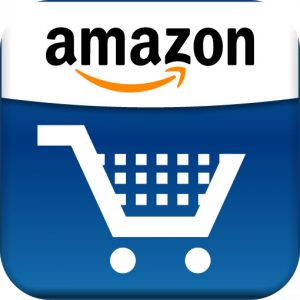 We no longer accept purchase orders or payment by check. Demand is so high that we are only able to fill prepaid requests. Please note that if you experience difficulty with PayPal, we are unable to accept payment otherwise. We cannot process phone and mail requests for this special offer since we do not have the time and resources. Thank you for your understanding. Why is Butterfly Lady offering LOW-COST butterfly caterpillars? It's simple! There aren't enough butterflies in the world. 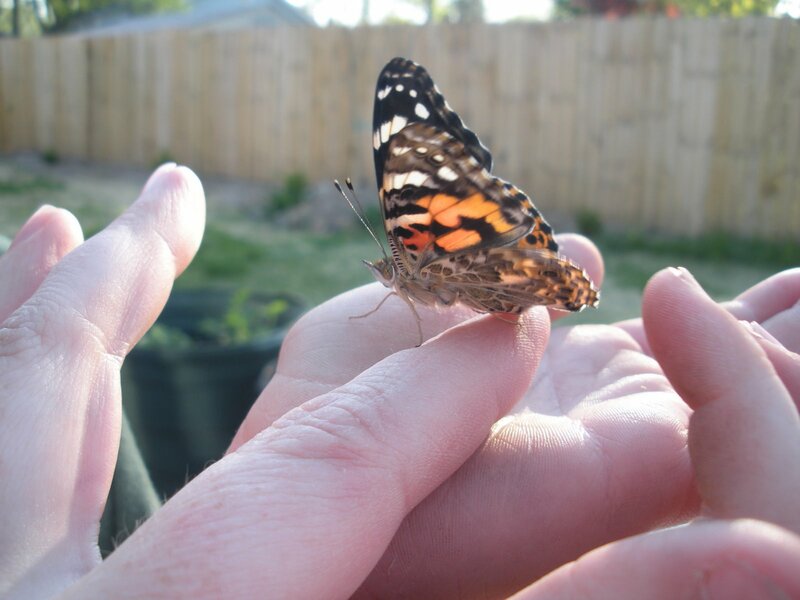 When you rear and release Painted Lady butterflies in your garden, you partner with Butterfly Lady to give the gift of life, color and joy back to nature. Thanks for your help, Butterfly Partner! 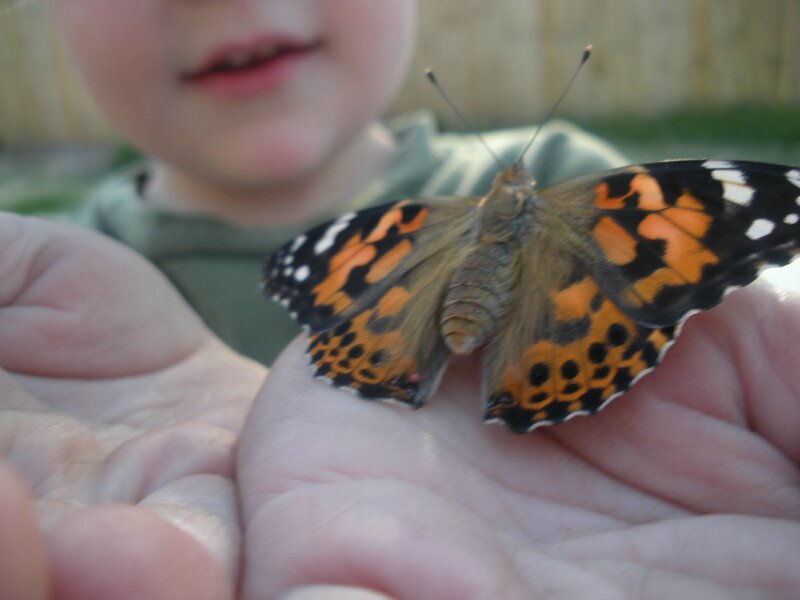 Photos of Painted Lady butterflies Copyright © 2010 by Wendy Kindred Holt. Used with permission. 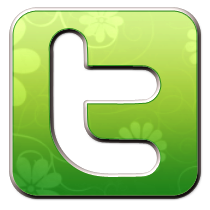 Copyright © 2009-2019 by Butterfly Lady LLC. All Rights Reserved.